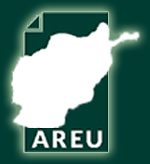 It is widely believed that there is a strong demand for credit in Afghanistan and that much of this demand is unmet, justifying a major programme in microcredit provision. But there is very little understanding of the extent and the workings of informal credit systems, particularly outside opium poppy growing areas. Is there such an absence of credit available to poor rural households as is assumed? Do microfinance and informal credit respond to the same needs? Is informal credit simply the same thing as formal credit, except that it takes place outside formal institutions? And if there is more informal credit available than is believed, what does this mean for the development and role of formal credit systems? 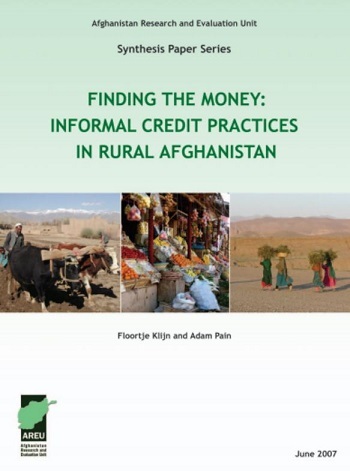 These key questions informed a detailed anthropological study of informal credit practices in three contrasting villages in Herat, Ghor and Kapisa. Drawing from a detailed presentation of eight households case studies, and amplified with addition case material, a number of key conclusions can be drawn from the findings.